Great news for those who love small luxury ship cruising is that Azamara Club Cruises, a brand of Royal Caribbean Cruises Ltd, a global cruise holiday company that also owns Royal Caribbean International and Celebrity Cruises, is coming to Australia for the first time in December 2015. The boutique cruise brand, which is renowned for its elegant cruising style and destination focus, will debut in Australia and New Zealand when Azamara Quest arrives in Darwin on 28 December 2015. Prior to arriving in Australia, Azamara Club Cruises will revitalise their two 686 passenger ships with an extensive makeover. 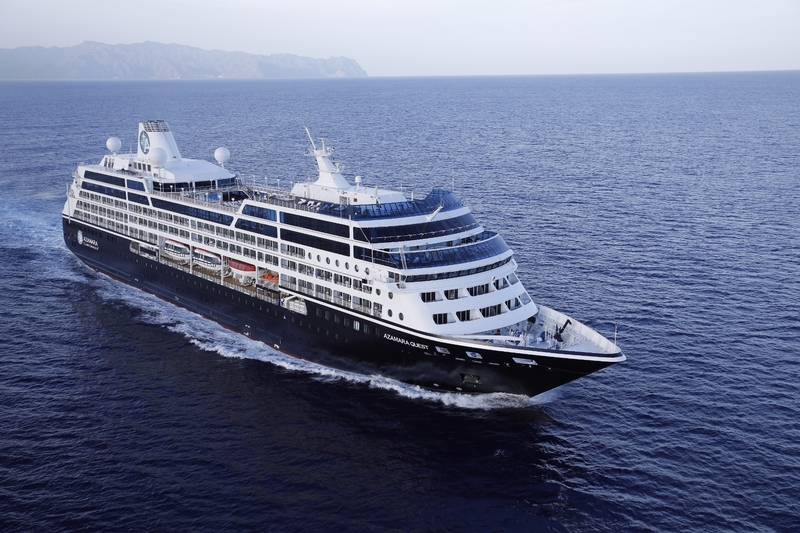 Azamara Quest will be upgraded in September 2015 and Azamara Journey will complete her dry dock in January 2016, before she then commences her season down under in 2017. More good news is that Azamara Quest will return in 2018. One of the main features that sets Azamara Club Cruises apart is their focus on destination immersion, where they offer longer stays in ports, more overnights and night touring. Each Azamara Club voyage features Azamara Club’s exclusive, bespoke AzAmazing Evening events that are specially created, complimentary night tours offering passengers the chance to experience a destination’s authentic culture and character. In Darwin, guests will be treated to an evening at Crocosaurus Cove where they will meet the world’s largest captive reptile collection, including nearly 200 saltwater crocodiles. The highlight of the night is the Cage of Death, where a handful of the ship’s officers drop into a protected tank with some of the largest giant crocodiles in captivity. The unique event continues with a ceremonial demonstration by representatives of the Larrakia people. As the ceremony winds down, guests can hold some of the smaller reptiles that make their home at this incredible adventure center. In Cairns, guests will be offered a journey into Australia’s Aboriginal dreamtime for an unforgettable evening of entertainment, including authentic music, chanting and dance that culminates in a traditional fire making ceremony by the local Tjapukai people. Guests will be immersed in the spectacle of a corroboree depicting the thrill of the hunt and the ancient totems of the rainforest people. In Newcastle, guests will enjoy an evening of entertainment by local Australian artist, Olivia Chindamo, at Fort Scratchley. This historic and majestic site, which guards the Hunter River Estuary, is undoubtedly Newcastle’s most spectacular vantage point. Other exciting features are Azamara Club’s Insider Access, taking guests behind the scenes at heritage estates, family farms, local shops and art galleries. Guests enjoy conversations and shared stories with their hosts, gaining valuable insights and appreciation of local culture. Nights and Cool Places offer exclusive after dinner experiences in small, intimate groups, ranging from a harbour yacht experience to a private gallery tour with a famous local artist. The Cruise Global, Eat Local programme features carefully curated dining experiences around the globe, where guests are taken to places the locals frequent, from a traditional family trattoria to a dim sum feast. While destinations are the highlight, guests on board Azamara Journey and Azamara Quest receive personal service and enjoy fine cuisine plus boutique wines from around the globe. Included in each cruise are beverages, gratuities, self-service laundry, English Butler service for suite guests and shuttle transportation to city centres in ports, where available. I have had the pleasure of sailing of Azamara Journey and look forward to welcoming her to Australia. To coincide with the 100th anniversary of the Gallipoli landing, the Genesian Theatre Company in Sydney’s Kent Street has selected “Simpson, J. 202” as its latest production. An inspiring and deeply moving story about a larrikin lad who became an Australian icon, the play written by acclaimed Australian playwright Richard Beynon, is the extraordinary story of John Simpson, the man with the Donkey at Gallipoli. Ryan Bown brings charm and passion to his emotional performance in the title role as Jack Simpson Kirkpatrick. 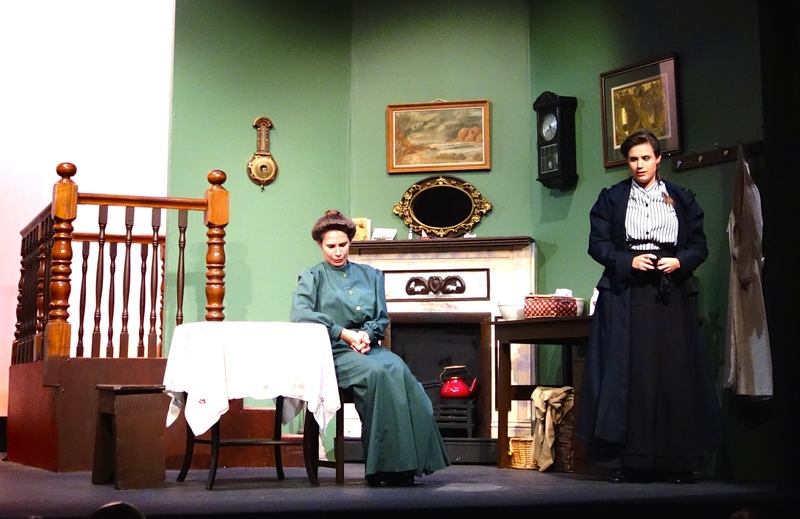 Julia Kennedy Scott as Jack’s mother, Sarah Kirkpatrick and Penelope Berkemeier as his sister Annie both convey the feelings of helplessness and worry that those left behind to keep the home fires burning experience. Robbie Robertson who plays Charles Cosgrove also gives the audience an emotional and gripping performance as the soldier who shares his tent with Jack Simpson. When they first meet, neither man knows of the horrors they are soon to experience when they reach the battlefront. Rob White brings a spot of comic relief as Sergeant Hookway, the person tasked with trying to turn Jack Simpson into a soldier. Directed by Mark Gerard Nagle, who is also the set designer. The action takes place on a split stage, with one half permanently set as the Kirkpatrick family’s kitchen/living room and the other side, a blank space with a white curtain where all the other action occurs, from life in the barracks to the battlefields of Gallipoli. This works very well. On Saturday 25 April there is an Anzac Day matinée at 3.30 p.m. Playing until 2 May on Friday and Saturday nights at 8 p.m. with a Sunday matinee at 4.30 p.m. The performance runs for 2 hours 15 minutes, plus interval. This is a must see for all Australians, both young and old. There’s nothing like having a friendly “local” to pop into for a drink after work or to spend a relaxing Saturday or Sunday long lunch lasting several hours. The Nag’s Head Hotel at 162 St Johns Road, Glebe is a unique ‘Old English/Irish’ style hotel, that ticks all the boxes when you want to catch up with friends or meet the neighbours in a cosy and friendly environment. 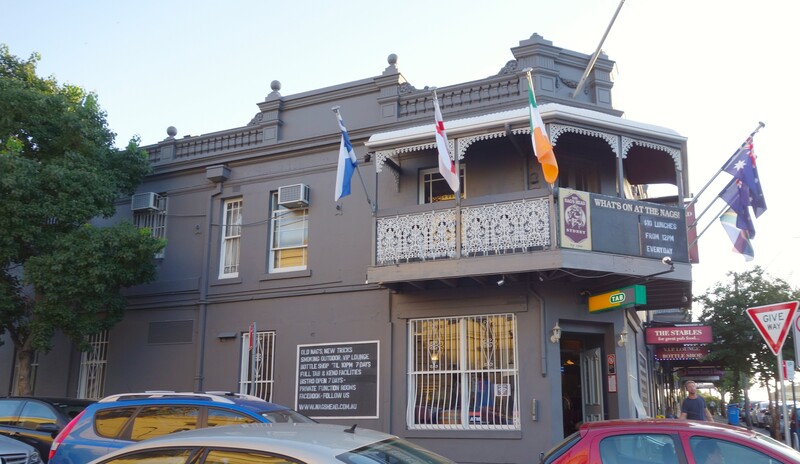 This old style corner pub has been a home away from home for not only the Glebe locals but people from all parts of Sydney who love to experience the atmosphere that this old style inner city corner pub offers. 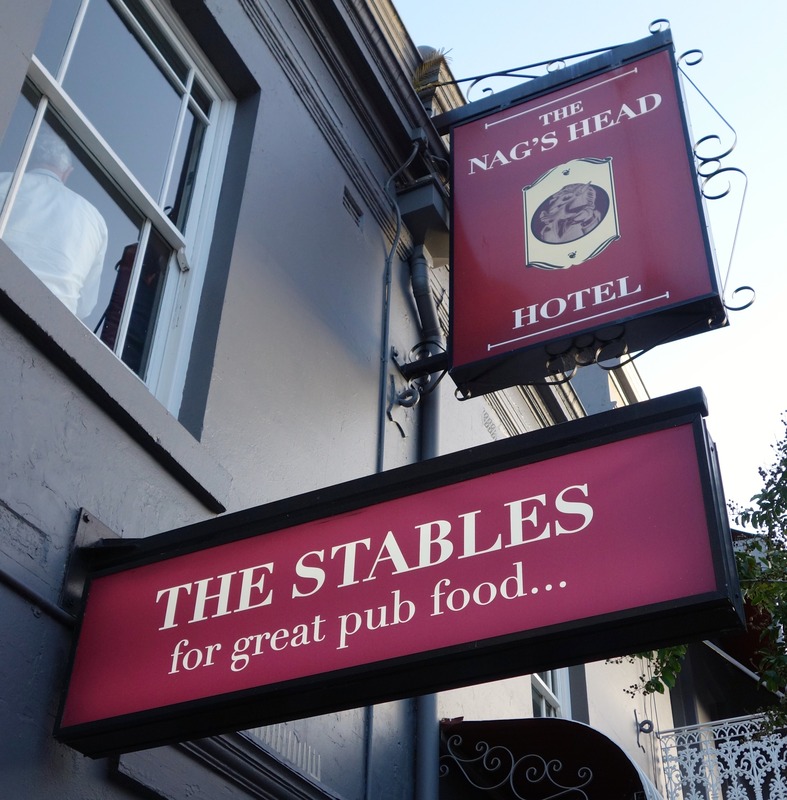 The Nag’s Head has always had a huge focus on great quality food, so I was not disappointed when I recently visited the hotel’s Stables Bistro to try their new menu. I particularly enjoyed their Nag’s Beef Burger that included bacon, beetroot, cheese, caramelised onion, lettuce and tomato. The classic pub themed menu reconnects with old favourites such as Bangers & Mash and Braised Lamb Shanks. Sunday roasts are also a specialty and families will be pleased to hear about their Sunday Special, where ‘Kids eat free’ with any main meal purchase. The wine list has a great selection of regions and varieties and there are 12 beers on tap, with at least one tap changing every couple of weeks. 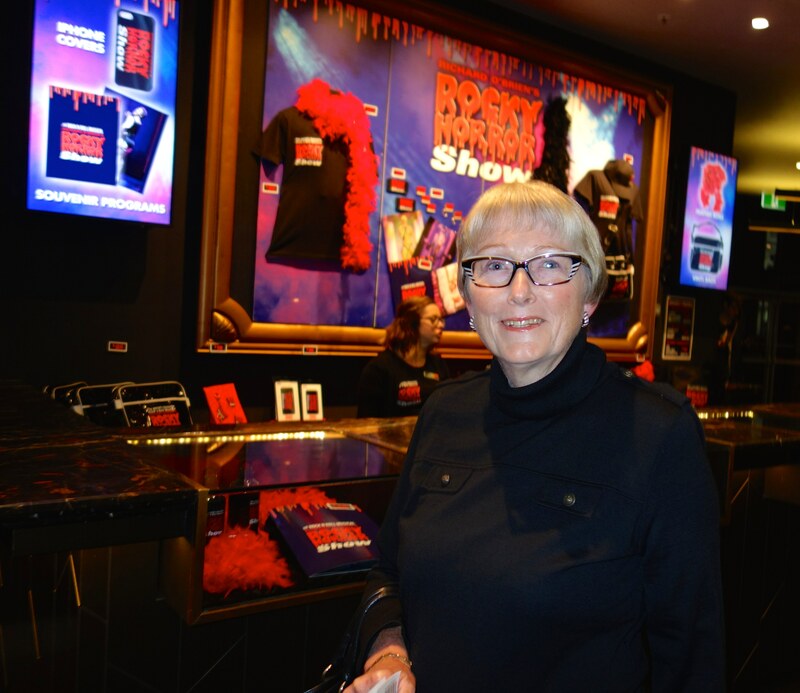 Sydney’s tourism has received another boost with the recent opening of the 40th anniversary production of Richard O’Brien’s legendary Rocky Horror Show at the Sydney Lyric Theatre in Pyrmont. This show will certainly be a major drawcard to entice fans of the original production and later movie version to experience this latest glittering version, as well as theatre lovers who have not yet experienced this must see show. Many of those who purchase tickets will expand their theatre visit into an overnight stay or even a mini break of a couple of days to take advantage of some of the delights Sydney has to offer, such as great restaurants and bars, fabulous shopping and strolling through the city’s historic areas, to name just a few of the attractions of spending some extra time in Sydney. Successful theatrical productions generate widespread economic benefits to the entire city. I attended a preview performance of this award winning production and from the moment the band strikes up the exciting Time Warp you know you are in for a fun night ahead. Other classic songs featured are Sweet Transvestite, Dammit Janet, I Can Make You A Man, Touch-a Touch-a Touch Me and Over At The Frankenstein Place. Fresh from shooting the title role in the third series of ABC TV’s top rating drama series, “The Doctor Blake Mysteries”, television and theatre star Craig McLachlan plays the starring role in the Rocky Horror Show of the Transylvanian transsexual, Dr Frank N Furter. Craig was awarded Best Male Actor in a Musical at the 2014 Helpmann Awards for his role as Frank. Kristian Lavercombe is wonderful as Riff Raff, Frank’s loyal handyman, while Amy Lehpamer and Stephen Mahy are perfect as the innocent duo, Brad & Janet, caught up in a situation they don’t understand. Brendan Irving plays Frank’s creation “Rocky” and both Angelique Cassimatis and Jayde Westaby add glamour as Columbia and Magenta. One of Australia’s best loved performers, Bert Newton, brings everything together as the Narrator. The Rocky Horror Show is a true classic and one of theatre’s most endearing and outrageously fun shows. It opened at London’s Royal Court Theatre on 19 June 1973 and developed a cult following. Adapted into a film in 1975, The Rocky Horror Picture Show, is the longest running release in film history. 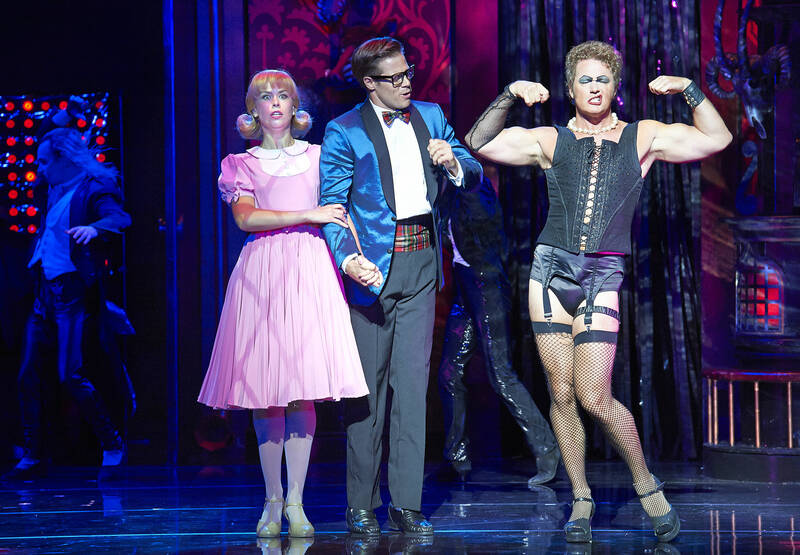 Playing at Sydney Lyric Theatre each evening from Tuesday to Saturday, with matinees on Saturday and Sunday until 7 June, The Rocky Horror Show then heads to the Comedy Theatre in Melbourne from 12 June 2015. Hotels and restaurants in the vicinity of Sydney’s State Theatre in Market Street will soon be noticing an upsurge in bookings with the announcement that this iconic theatre will be the venue for two performances of the spectacular masterpiece “Sleeping Beauty”, on Friday 24th and Sunday 26th April, 2015. 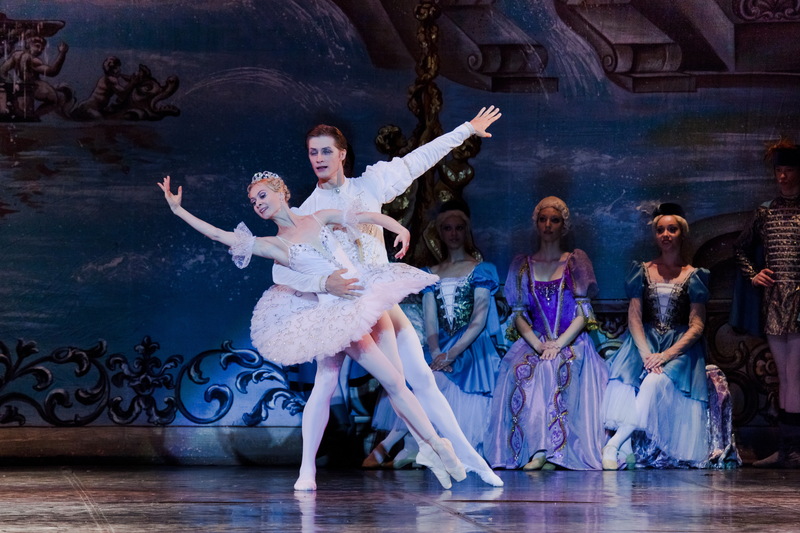 Grand International Concerts’ proudly presents the welcome return to Australia of Moscow Ballet La Classique and ballet’s most loved fairytale, Tchaikovsky’s “Sleeping Beauty”, which will tour nationally in April/May 2015. The great success of Russian Theatre is undoubtedly Classical Ballet. The highly acclaimed and respected Moscow Ballet La Classique, which was established in 1990 by its current Artistic Director, Elik Melikov, will take Australian audiences on a mystical journey over two Acts, to the fairytale world of Princess Aurora, the “Sleeping Beauty”. Moscow Ballet La Classique will capture the imagination and the magic of “Sleeping Beauty”, making it a hugely enjoyable dance spectacular for ballet lovers of all ages. This illustrious Moscow based ballet company has a well earned reputation for their ballet skills, lavish costumes and magnificent stage sets. Act One: Once upon a time in a distant kingdom, at the christening of Princess Aurora, the King has forgotten to invite the bad fairy, Carabosse, who bursts into the castle at the conclusion of the ceremony and casts a spell that the Princess will die from a prick of a needle at age 16. The King orders all knitting needles in the Kingdom be destroyed and anyone in possession of a knitting needle will be executed. On her sixteenth birthday, Princess Aurora dances with each of the four princes who have come to ask for her hand. An old woman appears in the hall and presents her with a beautiful bouquet of flowers. Princess Aurora pricks her finger on a concealed knitting needle hidden in the bouquet of flowers, presented to her by the disguised Carabosse, and falls into a deep sleep. Act Two: 100 years later, Prince Deserea and his party are hunting for birds in the forest where he encounters the Lilac Fairy. The Lilac Fairy makes him fall asleep and in his dreams the Prince dances and falls in love with Princess Aurora, however, the Evil Fairy Carabosse bursts into the dream, steals the princess and takes her to her castle. When the Prince awakens he sees the outline of the castle and drawing his sword he charges into the castle where he finds the Princess of his dreams. He kisses her gently and after 100 years sleeping the Princess awakens. Witchcraft is defeated and all of the court wakes. A holiday is declared and a fairytale party takes place to celebrate the wedding of Princess Aurora to Prince Deserea. Invited guests are entertained by fairy tale characters, as the joyous occasion is celebrated by the Kingdom. Tchaikovsky’s “Sleeping Beauty” will capture the imagination, the passion and the magic of ballet’s fairytale masterpiece. 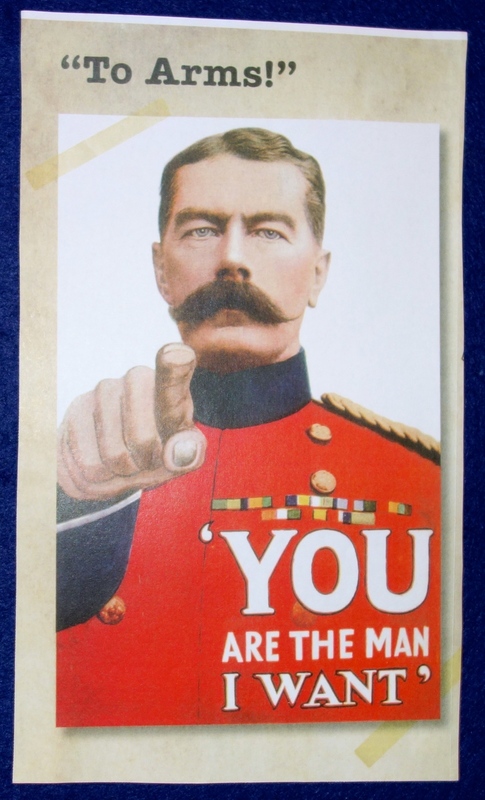 You are currently browsing the SANDRATBLOG.COM blog archives for April, 2015.